New premium OEM alternative replacement for KELTEC KD1700017p. Manufactured to meet or exceed original equipment specifications. Backed by Aftermarket Filtration Experts Fit, Form and Function Guarantee. Images are used for representation purposes only. Items marked replacement or alternative are not affiliated with the original equipment manufacturer, part numbers and names are for cross reference only. Ship dates are estimated however most items are in stock and ship in 24-48 hours. 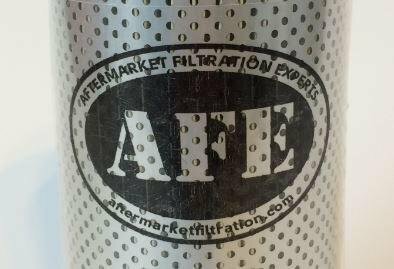 If you have any questions about this product by Aftermarket Filtration Experts, contact us by completing and submitting the form below. If you are looking for a specif part number, please include it with your message.